Haslemere Singing Studio was developed from a desire to teach classical singing style to a high level to keen and interested students who have a desire to perform. Amanda and Philip have also gone on to build Imagine That Productions to give students opportunities to use their talents on stage. After a successful international career Philip now focuses on teaching. 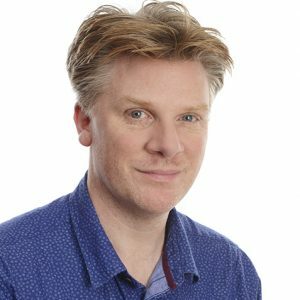 He specialises in preparing students for conservatoire auditions, advanced grades, developing voices at all stages, diploma preparation, technical expertise, confidence building and performance skills. Philip studied at the Guildhall School of Music and Drama, becoming a Wolfson Scholar and winning the Patrick Libby prize for Acting. He now combines teaching at Haslemere Singing Studio with directing shows for Imagine That Productions. As a director he excels at bringing out the best in his performers, putting them at ease on stage and helping them to capture the imaginations of their audience. 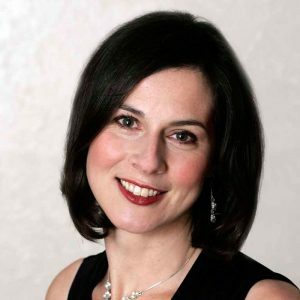 Amanda has 25 years combining a career as a concert and operatic mezzo soprano with teaching in the independent sector. She now teaches at Amesbury School and The Royal Junior School and gives adult classes for Haslemere Singing Studio. Two children – and Tiger and Tuppence too! Philip and Amanda met singing in Wagner’s Das Rheingold and were married two and a half years later. Now they have the voices of two young children to join in on the choruses. Tiger (the cat) and Tuppence (the labrador) are also key members of the Haslemere Singing Studio team!